FABRICA is part of an award-winning property business, building thoughtfully designed homes in carefully considered locations. From apartments of striking urban architecture to houses with a more rural intimate charm, every FABRICA development reflects our dedication to high-quality, sustainable living and exceptional customer service. FABRICA is part of the A2Dominion group, with over 70 years of experience we are one of the largest property developers in the UK. Our design ethos and commitment to sustainability means that our homes are built in carefully considered locations and are sympathetic to the environment. Every project reflects our dedication to thoughtful design, sustainable living, and to providing an outstanding experience for our customers. As we manage the majority of properties we develop, our commitment continues long after the final brick is laid. Our developments are built to last and our property management teams constantly strive to provide excellent customer service to our residents. It's not just our team that makes our developments so special. 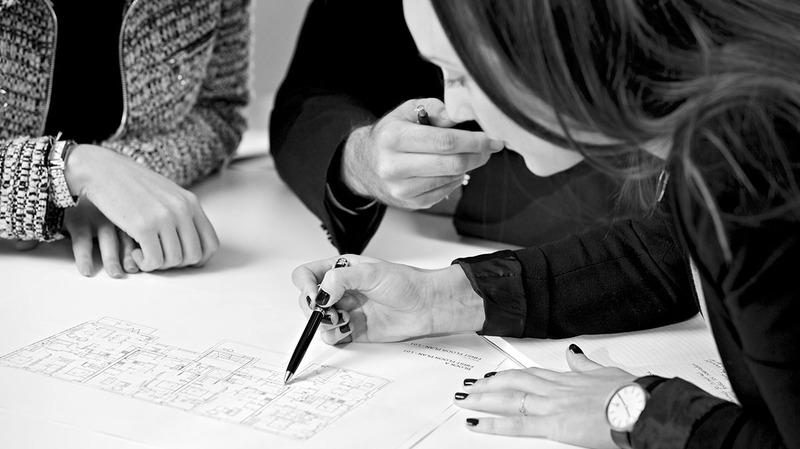 We partner with some of the world's leading consultants, including first class interior designers and architects such as Farrells and Conran and Partners, to ensure each and every one of our developments is meticulously designed and skilfully produced. Our beliefs sit at the core of our brand, they help us deliver our promise to our customers. They influence every decision we make as a business and help us maintain our leading position as a unique property business. Our three core beliefs are better quality, better thinking and better future. FABRICA is part of the A2Dominion Group. With over 70 years of experience, we are one of the largest developers in the UK, and have a unique approach to house building. We don’t just build remarkable homes, we invest all profits into projects which benefit communities and create better ways to live. The Group’s strong financial position is demonstrated with an A+ credit rating and an asset base of £8.8bn across 37,000+ homes in London and southern England. The Group has over 6,000 homes in the development pipeline and is actively seeking further land opportunities to further expand its portfolio. Skilfully produced is the one thing we always live by. We’re passionate about the details. It’s why we work with some of the world’s leading architects and interior designers. It shows in the exceptional service we provide. And it’s evident in our meticulously designed and skilfully produced homes. We don’t work to a standard template. Key to our approach is a deep understanding of the locations and communities that we build in. We see every development as unique, and to create the best solutions, we’re always prepared to challenge accepted wisdom. We take a long-term approach to our developments, managing our properties to provide a better service for our customers. 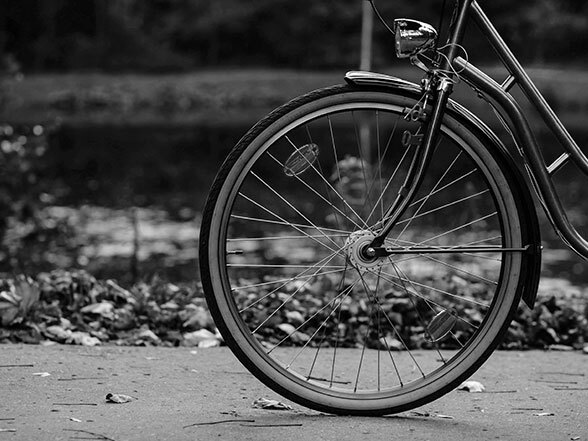 We’re committed to sustainable living, and reinvest all of our profits into projects which benefit communities, helping to create a better future. 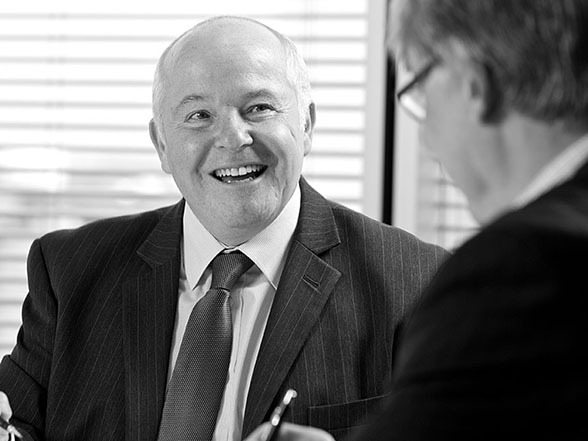 Our executive team brings together a wealth of experience with extensive knowledge about the property industry. We are committed to reducing the environmental impact of building and focus on creating the best homes today we also valuing the needs of future generations. 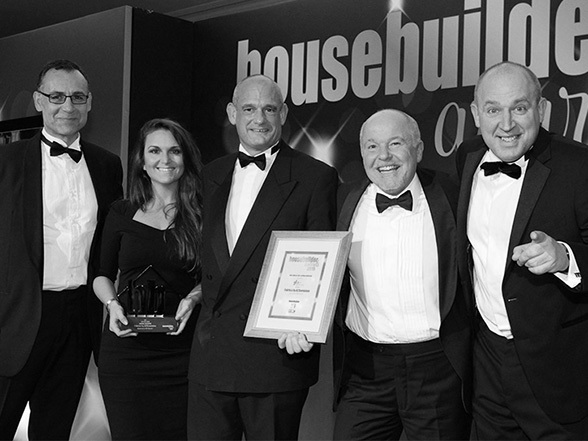 We are proud to be part of one of the largest developers in the UK who have won a number of leading industry awards.